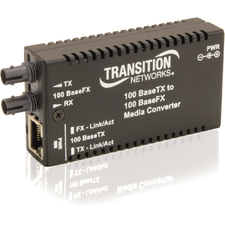 Supports up to 24 devices daisy chained on one coax segment per twisted pair segment. 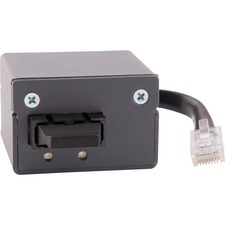 BNC T-connector included for daisy chain applications. 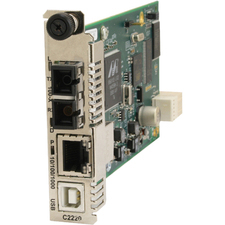 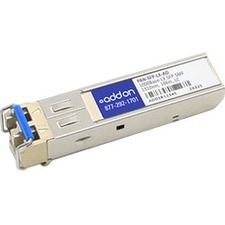 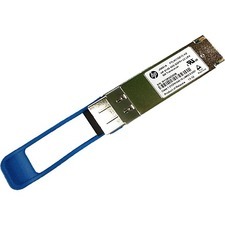 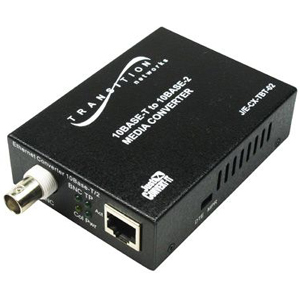 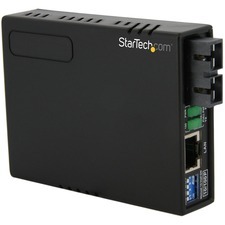 MDI/MDI-X switch allows converter to be connected to either a workstation NIC or hub or switches and routers without changing the cable type.